The roof on your property is one of the most important assets you own. If your roof leaks and allows water to come in or the tiles or slates fall off, this could result in some problems. If any of these issues are left untreated, this could result in damp rot, rotten timber, and even structural damage as well as incurring sky-high costs. It is important that your roof is not neglected before any action is taken. Whether you need to employ experts to install a flat roof, or you require gutter repairs for your property, A Goodwill Roofing and Building Maintenance Ltd can help. Never using subcontractors, check out our online gallery to view our previous or current jobs. We believe that 100% satisfaction is the minimum that we would want from a business, so we ensure that we achieve the same for you. 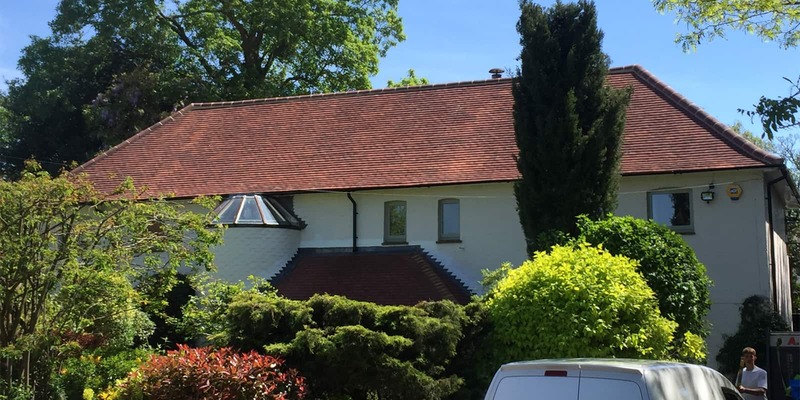 Covering anything from replacement tiles to a new roof, we can cater to all aspects of roofing.